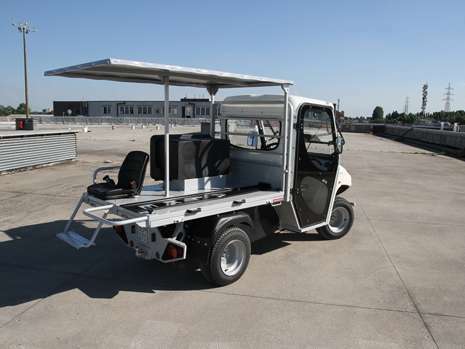 Work safely in high-risk environments as are tunnels, with the Alke' explosion proof electric ambulance that can provide a first rapid intervention. The request for safety in tunnels is growing day by day. 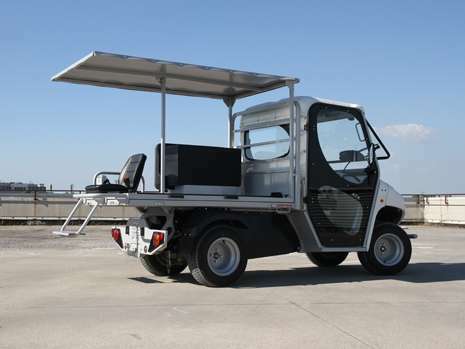 Thanks to Alkè explosion proof electric vehicles, and in particular the ambulance version, it is possible to work safely also in high-risk environments. 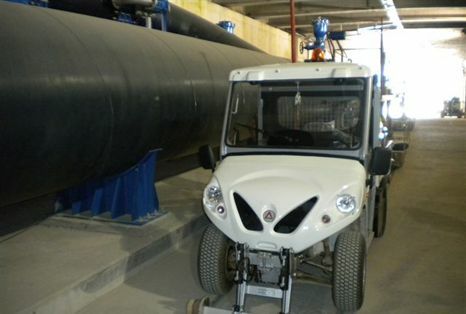 The explosion proof ambulance can be placed inside or near the entrance of tunnels because it can prevent any normal operation of the equipment from igniting the atmosphere due to the presence of methane. 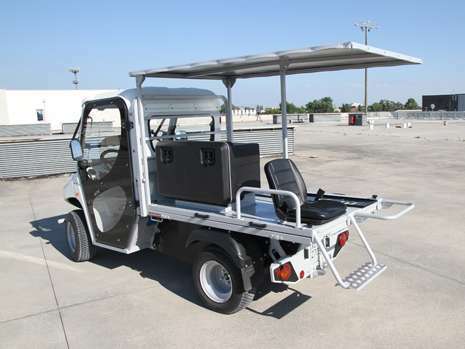 The explosion proof electric ambulance can save lives in case of injury in hazardous areas with limited space where normal ambulance can not operate. 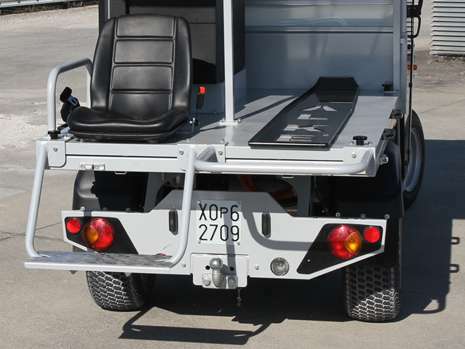 The Alkè explosion proof ambulance is only 1560 mm large with side mirrors open and for this reason can easily reach any point of the tunnel without loss of time during the first rescue operations. 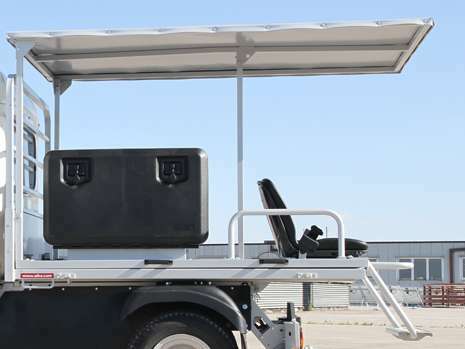 All original components are treated in compliance with requirements for ATEX certification, guaranteeing that none of them will be able to cause an ignition or explosion in the surrounding environment.